Prefixes and Suffixes for domain names are the keywords that are added to the beginning or end of your domain name. Based on the survey done by Netcraft, there are over 1 billion websites on the World Wide Web today and the number is still increasing. If you are planning to register a domain name for your website or blog, chances are the names are mostly taken up by someone else. You might probably settle with less popular domain extensions like .biz, .co, .us, .tv and etc, but do you really want to do that? The less common domain extensions are usually not popular and most people are not familiar with them. A successful business is depending on a good name. As time passed, .com, .net, and .org domain extensions remain the most preferred choice. What should you do if your preferred domain names are no longer available? Well, if you are ready to pay, you can always make contact with the current domain owner to acquire the domain from him / her. But do note that buying a domain from an existing owner comes at a cost and sometimes they might not interested to sell the domain name. One smart method to get your preferred domain names is by adding a prefix or suffix to the name. 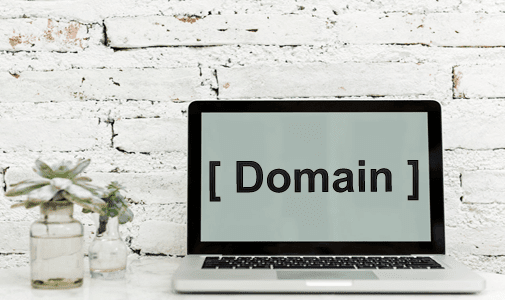 By simply adding a prefix or suffix to your preferred domain name can even make it a unique branding name. Below, you’ll find prefixes and suffixes list for domain names that you can use it along with your preferred name. I assume you might be interested to look for a good host to host your website or blog after finalizing the name, I would recommend using Bluehost. Bluehost is one of the largest hosting companies in the world and it is recommended by Wordpress hosting page. Their plans are affordable and come with a free domain.